In this age of digitalization, the mode of trade exchange has also shifted to cryptocurrency. Like every other currency, and well more than the most physical forms, this digital currency while being secure for the most part, can be exploited in huge amounts as well. There is no proper single monitoring service that keeps an eye on its transits so its exchange is quite vague and well-defined at the same time, ironically. 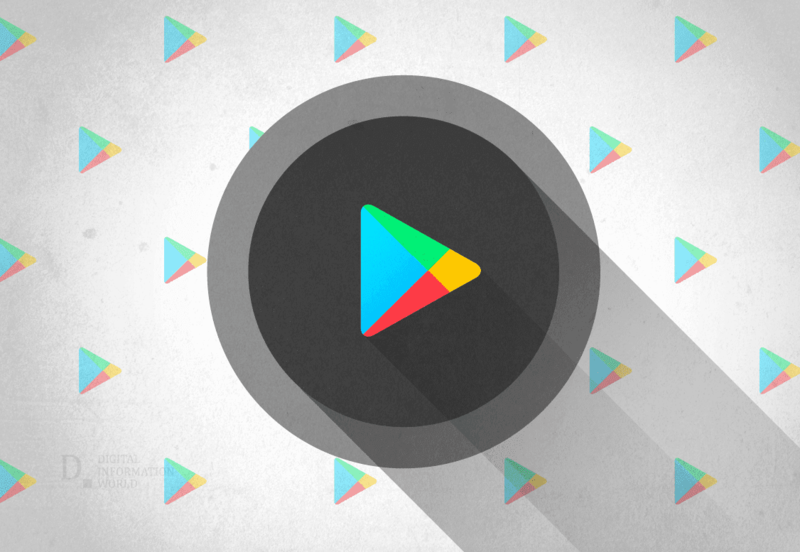 Many apps offer different modes of mining cryptocurrency, however, now, Google is banning these apps available freely on the Google play store. Apple has already taken this initiative. The recently updated company policies dictate that the cryptocurrency mining is not appreciated by the forum and the apps supporting this act will be banned. Still, a number of such apps may be available on the play store though. We don't allow apps that mine cryptocurrency on devices, as per the new policy, "We permit apps that remotely manage the mining of cryptocurrency." Your smartphones are not efficient enough to actually mine cryptocurrency, but the crypto jackers, here pose the real threat, when questionable developers slide in the crypto-mining software into their without alerting the users. The ban is similar to that of Apple’s but more lenient as Apple bans the apps that give away these coins as incentives to share their forum on social media. Will this ban be as effective as it's intended to be on the old ones, or whether it's just for the new apps only, that’s a question for when the users actually see this being implemented more strictly as there are still some apps available that provide these services.